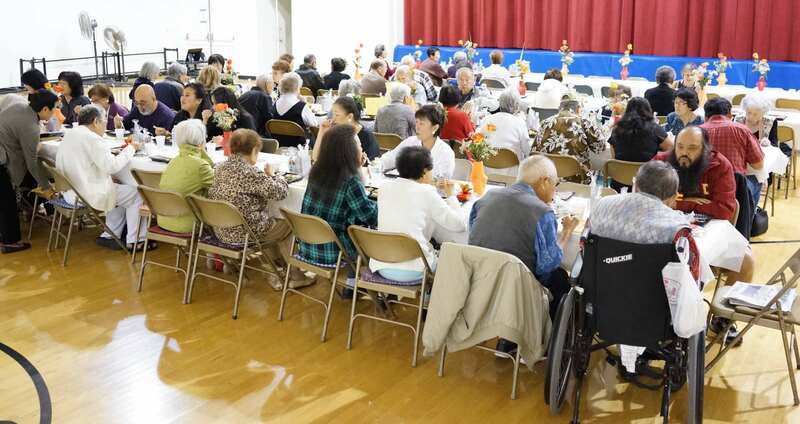 NORWALK — The Southeast Japanese School and Community Center will hold its fourth annual Keiro no Hi (Respect for the Elderly Day) on Sunday, Nov. 11, at 12 p.m.
Members who are 80 years “young” and over will be recognized with a complimentary bento lunch, some small gifts, and entertainment by the center’s Japanese School students and Hawaiian dance group. Keiro no Hi had its origins in Japan and in 1966 became a national holiday celebrated on the third Monday in September. Bento lunches are distributed by volunteers, and in many communities there are keiro kai shows performed by school children to the delight of the elders. The Southeast Japanese School and Community Center is located at 14615 Gridley Rd. in Norwalk. For more information, email [email protected] or call (562) 863-5996.